Ok Zach, you have started the imaginations going for TRU wave 26, care to give us a hint at what wave 76 will contain? Boomerang's costume has changed significantly though. Is there going to be a wave 76......? When is series 74 comin out? Hopefully next month, along with the Spidey-centric Toys R Us wave. ok wave 74 is out now, can we get some hints on upcoming waves? i’m guessing 76 is Infinity War Wave 1. I don't think we'd be getting hints for it if it was. This thread needs more info. 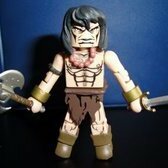 I keep coming back here every day hoping to hear something new and interesting in the world of minimates and gettin' nothin'. The only thing getting me by is the character polls... end the drought! Im goin with a TOTAL guess here. 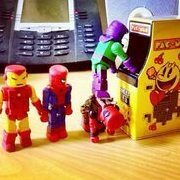 Im sayin a mix of classic Avengers and X-Men. Possibily the 1987 Avengers vs X-Men 4 part mini series. Did it not go over strong? I had no idea. Poor sales? How would one update Black Knight? if I know what this is, I forgot. It will likely come AFTER movie stuff. It's a minor quibble, but I would have liked a scabbard for the ebony blade. It's a shame we aren't getting hints for 76 anymore. I am fairly certain Zach is attempting to throw us off. This is the Infinity War wave. 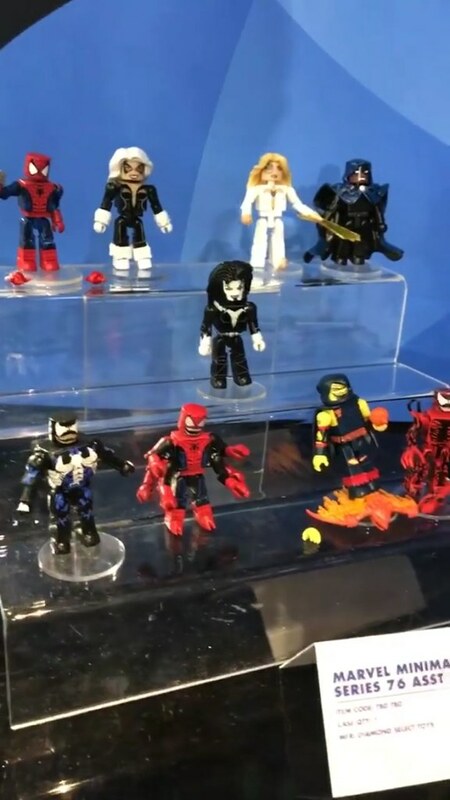 If specialty's only getting a box set, my guess for the lineup is Nomad Cap, Thanos, a secondary Iron Man variant, and a Black Order member. Looking all of this except I wish it came with Firestar.